He was born on the 27th of June in 1956 in Baku in a family of oil worker. After finishing secondary school number 235, he joined the Kremenchug Aviation School. Yaver started working at the airport of Zabrat and he was deeply respected due to his knowledge and professionalism. He studied the various types of helicopters. And therefore, he became a helicopter pilot. Thus he first started with the MI – 4, then MI – 2 and later became a second pilot of MI – 8 helicopters and in the end he was appointed as a commander of the department. 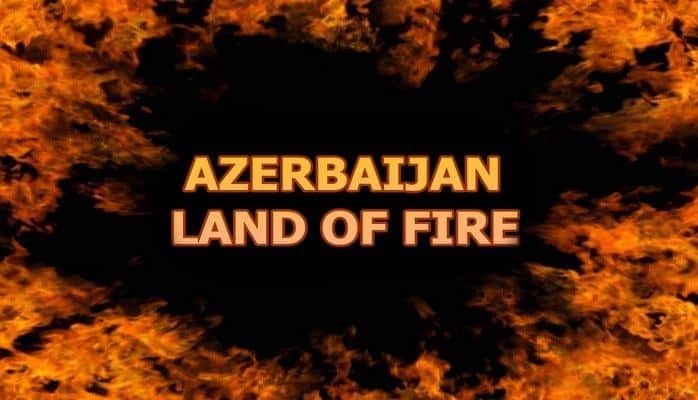 Yaver and his comrades showed the enemy what they were capable of as brave soldiers during the protection of our lands when Armenians showed aggression against Azerbaijan. They took part in many difficult and dangerous flights. They were rescuing people from the mountainous regions of Karabakh and creating air pass for them. 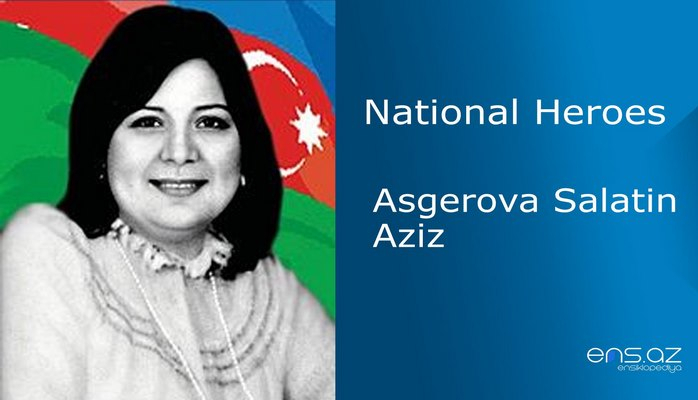 Yavar Aliyev received a terrible news on the 22ndof January 1992. Our helicopter MI-eight was shot down by the enemy. 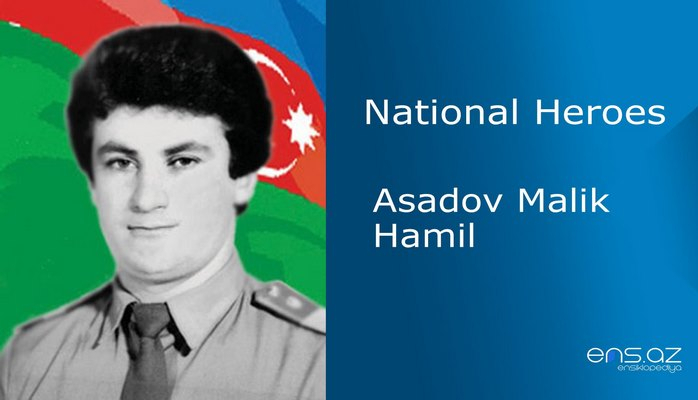 The brave sons of Azerbaijan; Victor Seregin, Arastun Mahmudov and SafaAkhundov were dramatically killed. The brave falcon was able to take their bodies from Shusha, despite Armenian attacks. 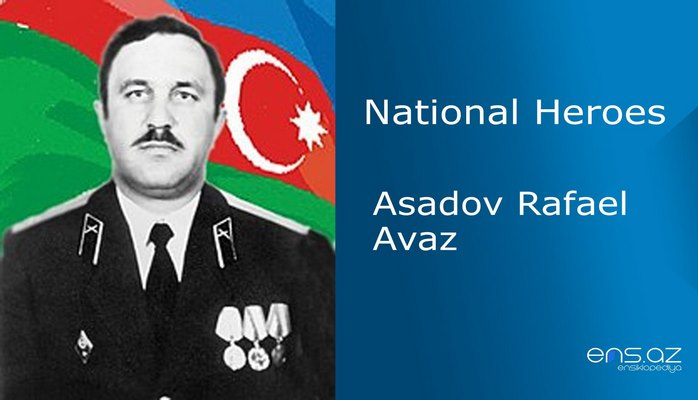 He did a great job in the creation of the Air Forces of Azerbaijan. 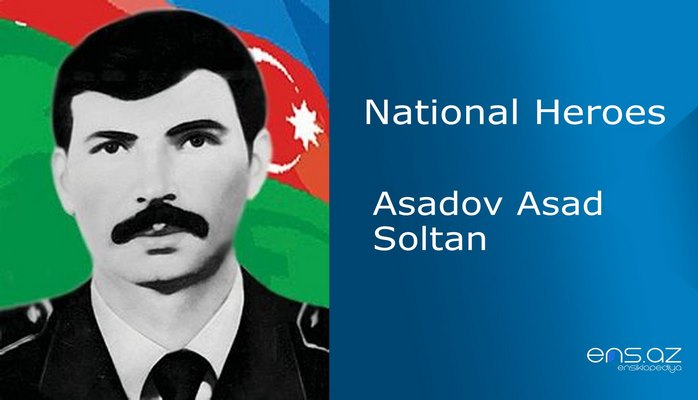 And it was thanks to him that several MI – 24 helicopters were sent to Azerbaijan from different parts of post soviet countries on 14 of February in 1992. YavarAliyev repeatedly had MI-24 helicopter flights in Karabakh. 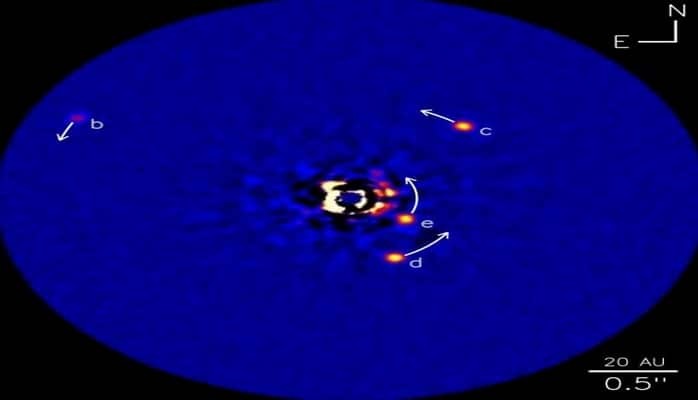 He was married with two children who continue the career path of their father. 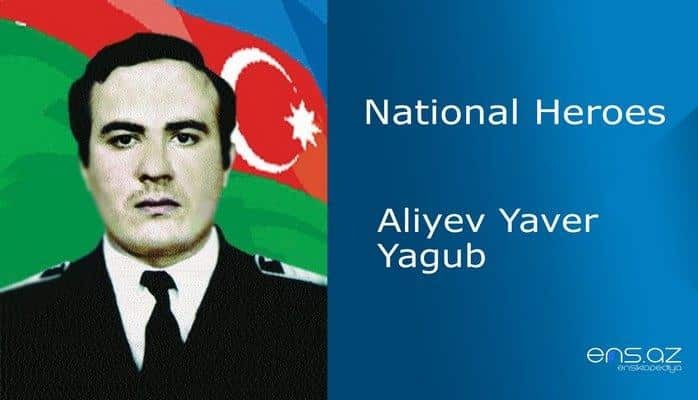 Yaver Aliyev was posthumously awarded the title of "National Hero of Azerbaijan" by the decree of the president of the Republic of Azerbaijan # 204 on the 14th of September 1992. He was buried in the alley of Martyrs in Baku. Secondary school # 235 is named after him.